There is always something happening within the art scene of Santa Fe, and for newcomers, knowing where to start or what to see can be more than overwhelming. The history of Santa Fe’s artistic culture dates back to the New Deal Era, when artists were sent to the southwest to reinvigorate the economy. 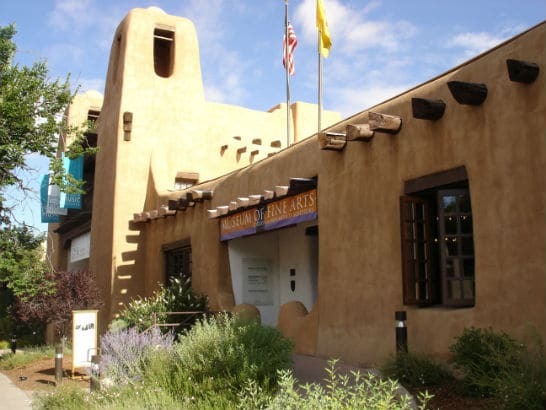 Today, Santa Fe ranks as the 3rd largest art market in the country, and is home to over 300 art galleries and dealers as well as several wonderful art museums worthy of exploration. The types of art found in Santa Fe are as diverse as the artists that live and produce here. Browse through the galleries of Canyon Road or the Railyard district, and you’ll find a variety of art to look at, including Native American Art, International Folk Art, as well as a variety of contemporary art. 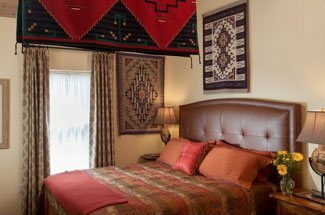 Book your room at our luxury Santa Fe Bed and Breakfast Inn today, and get ready to dive into the world of Santa Fe art. 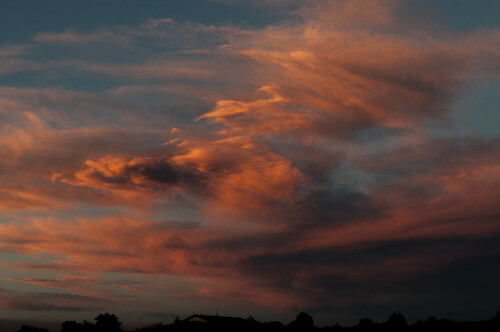 If there is a better time than others to be in Santa Fe, it’s certainly during the busy summer months, where special art exhibits, art markets, and other festivals abound. A special exhibit, which happens only twice each year since its inception in 1995, is the SITE Santa Fe Biennial. The newest Biennial exhibit, which opens in Santa Fe July 20th, 2014, is titled Unsettled Landscapes, and is part of a larger program called SITElines: New Perspectives on Art of the Americas. This wonderful six-year long series of exhibits are dedicated to contemporary art and cultural production of the Americas. This year’s Unsettled Landscapes explores contemporary art from Nunavut to Tierra del Fuego. Through the use of three different themes – lanscape, territory, and trade – this art exhibit attempts to focus on the political and historical conditions of this region, linking the past with the present. The artists participating in this exhibit are from multiple geographic regions, and their works consist of new and existing works, 13 new commissions, and several off­site installations as well. Also happening in the month of July are the wonderful annual Santa Fe art fairs and markets. From July 10-13th, the 14th annual ART Santa Fe will take place at the Santa Fe Convention Center, featuring excellent contemporary galleries from all over the globe, cutting-edge art installations, as well as emerging artists and dealers. This international art fair is a wonderful opportunity fort the artisans of Santa Fe to shine, while at the same time allowing visitors to meet and speak with dealers and artists themselves. For a more laidback art experience, try the Traditional or Contemporary Spanish Market, of the world-famous International Folk Art Market. You will love your time spent exploring the world of Santa Fe art, no matter where you choose to spend that time. 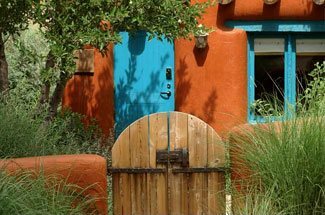 Book your room at our Santa Fe Inn today, so you don’t miss an exciting summer of art in Santa Fe.